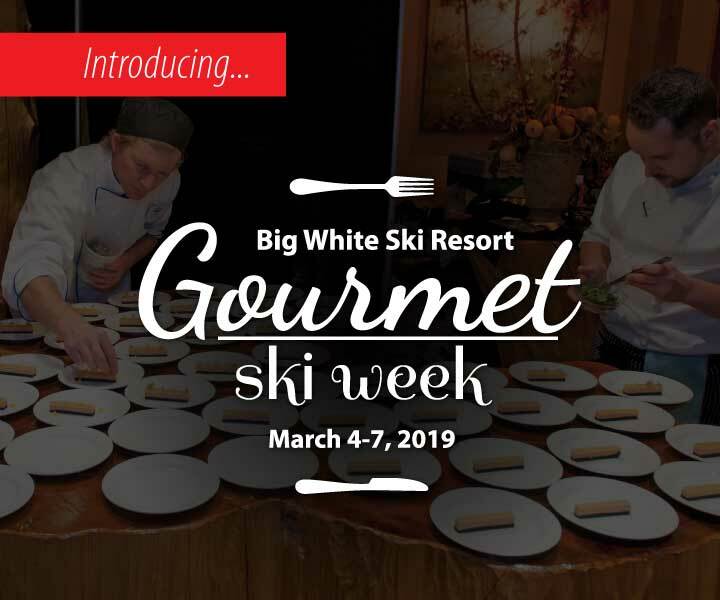 Book your getaway with Big White Ski Resort during February 24 - March 9 and take in some great specials and many free events with some of the best snow conditions – what are you waiting for? 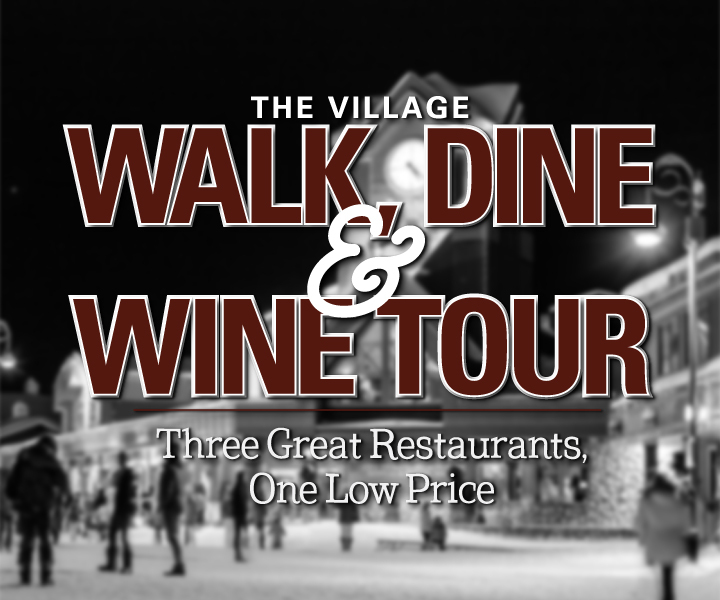 February 24 - March 7: The Village Walk, Wine and Dine tour is a self-guide tour. Guests are invited to explore each dining experience in their own order and at their own pace to make the most of the experience. 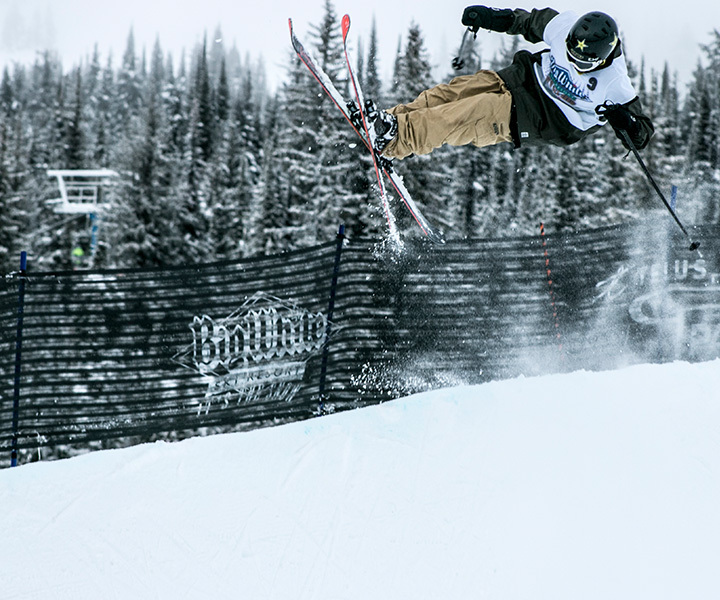 March 2-3: Big White Ski Resort and the Big White Freestyle Team invite you to this special slopestyle event. This will be the fourth year running this stop on the tour! February 10 - April 21: Half Day beginner discover programs for locals starting at $50 every Sunday. 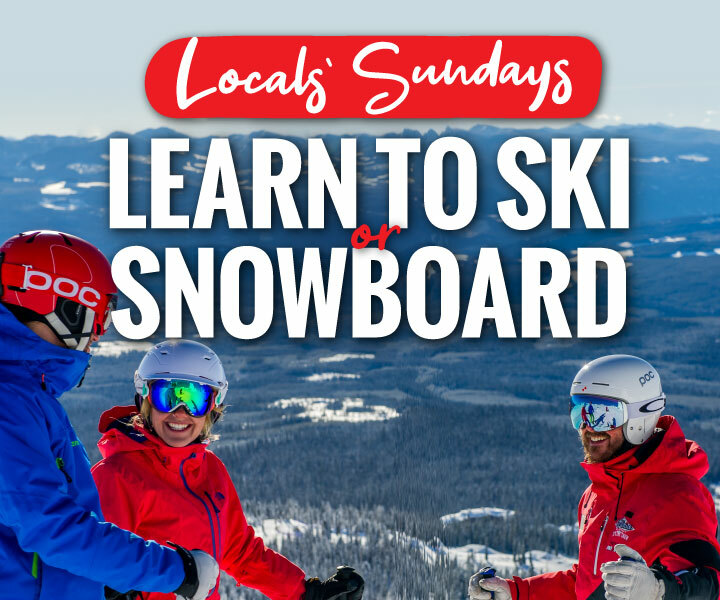 Includes, lift ticket, lesson & full day rentals. Age 3-4: $50 + tax, Age 5-12: $62 plus tax, Age 13+ & Adults: $69 + tax. 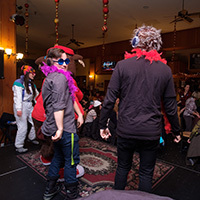 March 4-7: Join us for an action packed 4 nights and 3 days of exhilarating on hill action coupled with delectable events that will not only quench your thirst for Okanagan Champagne Powder. 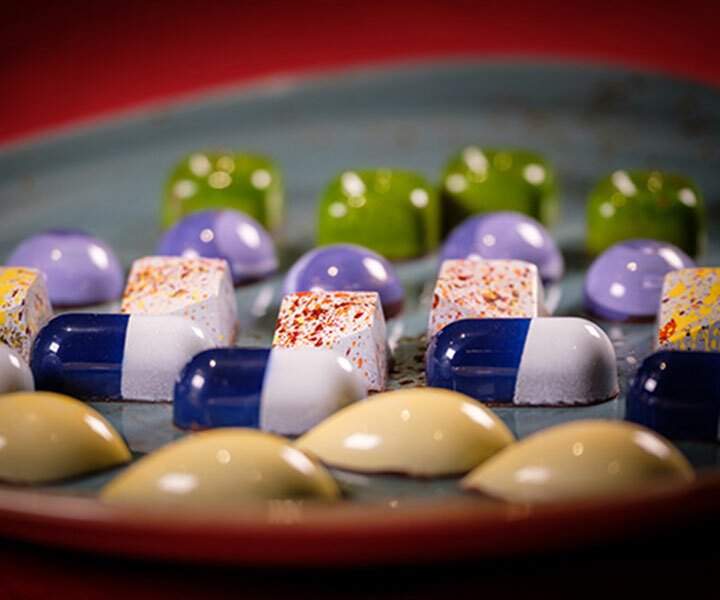 March 6: Spend a few hours with Leah and you will know more about working with chocolate and how to prepare some very simple, but elegant desserts. 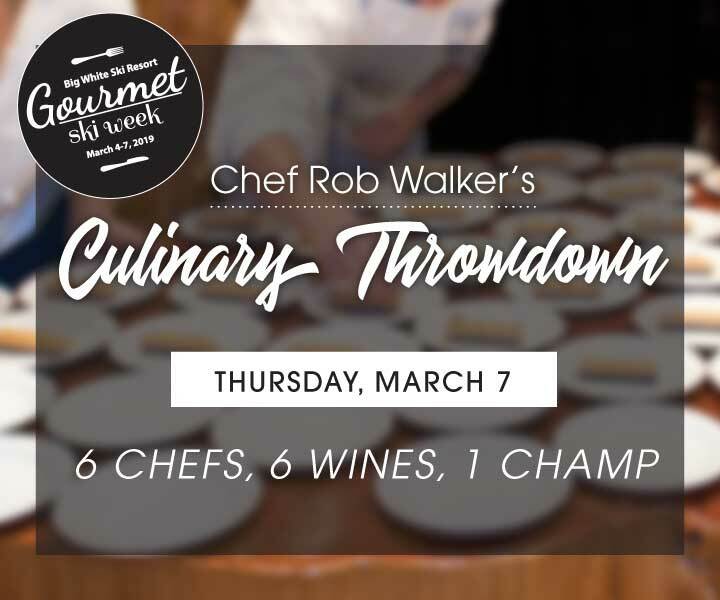 March 7: Here we go, collaboration with a hint of competition… Chef Walker invites his favorite chef friends to dinner and asks them to bring a course. 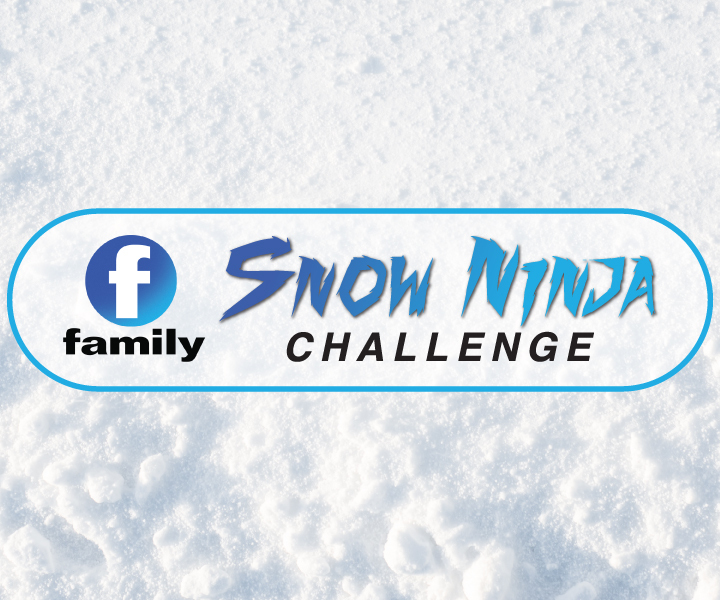 March 9: Presented by the Family Channel, Big White's Snow Ninja Challenge is guaranteed fun for the whole family. 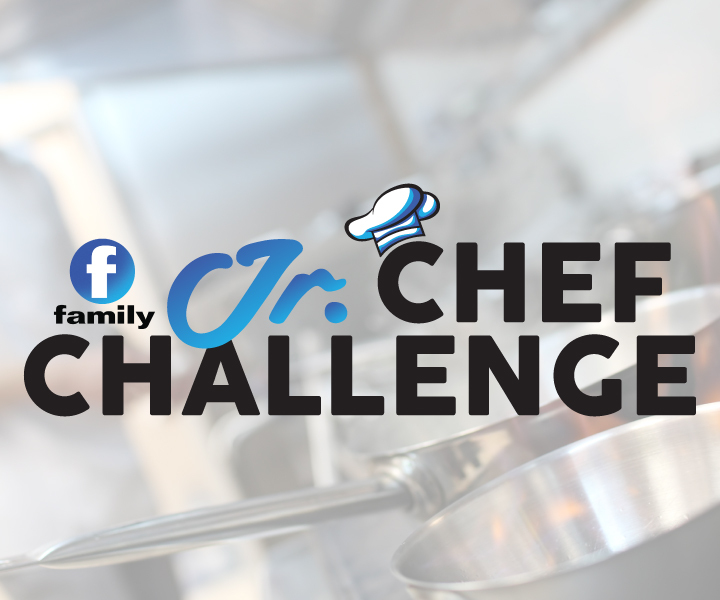 March 9: Compete in our newest family fun event and test your skills in the kitchen! 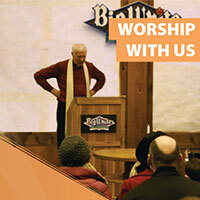 Join us for Church service on Sunday mornings in the upstairs Village Centre Mall. Or, at 3:30 pm, visit Father Wayne for a Catholic service. 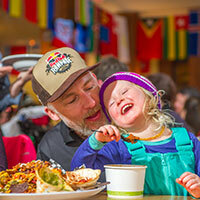 The Moose Lounge in the Happy Valley Day Lodge is home to après food specials, FREE popcorn, hot chocolate and colouring for the kids every single day! 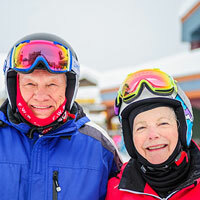 Join like-minded, aged 50+ skiers and snowboarders for a 2-hour group lesson followed by a delicious lunch for Masters’ Mondays. 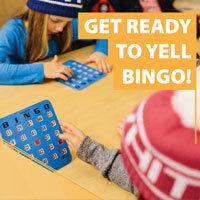 Fun bingo callers, hilarious rounds of bonus bingo and great prizes to be won make this a weekly favourite on the mountain! 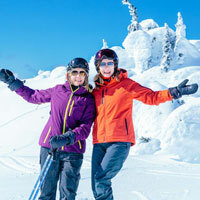 Join other female skiers, boarders and cross-country skiers of similar abilities for a 2-hour group lesson and a gourmet lunch. 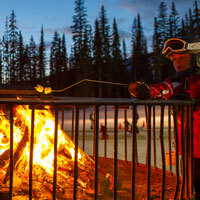 Take a few laps on Canada’s Highest Skating Rink and then warm up by our bonfire with a FREE cup of hot chocolate! 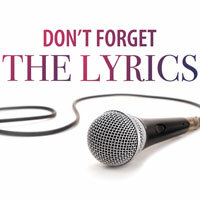 Remember the popular TV series, “Don’t Forget the Lyrics?” Bring the family down to Happy Valley while we bring the show to the big screen. Guaranteed laughs! Every Thursday evenings and Saturday from 1:00 pm to 3:00 pm, our female snowboard and ski coaches will take you out for a 2-hour coaching session in the terrain park with girls of similar abilities. 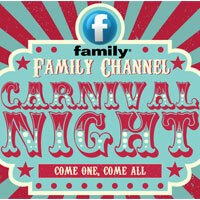 Every Thursday and Saturday evening from 6:30 pm to 8:00 pm we hold a free Carnival Night, presented by the Family Channel, at the Village Centre Mall. Did we mention free cotton candy? 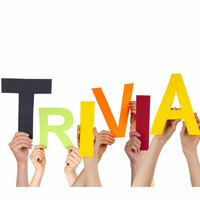 Are you a trivia buff? Put your skills to the test and you could win one of the many prizes up for grabs! 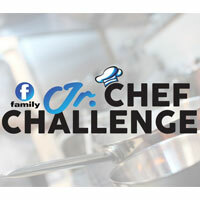 Does your child have what it takes to be Big White's next top chef? Sign them up for the Family Channel Jr. 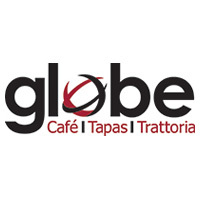 Chef Challenge. Families are encouraged to come and cheer their kids on! Join us for an evening full of surprises. This is a perfect night out for families and friends, with ever changing events and some great deals happening on the mountain. 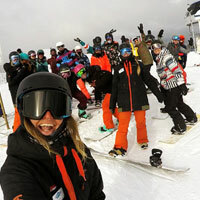 $10 night skiing, $10 rentals, $10 beginner lessons, $10 tubing, $10 dinner deals and $10 yoga. Skate a lap then cozy up next to the bonfire under a technicolour display of fireworks – or, simply admire from afar. 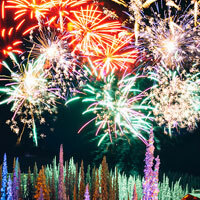 Just don't miss our weekly Big White Fireworks Show! 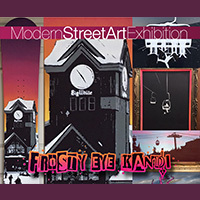 Featuring an eclectic collection of modern works by Frosty Eye Kandi. Local, year round resident artists Simon & Shawn Frost.